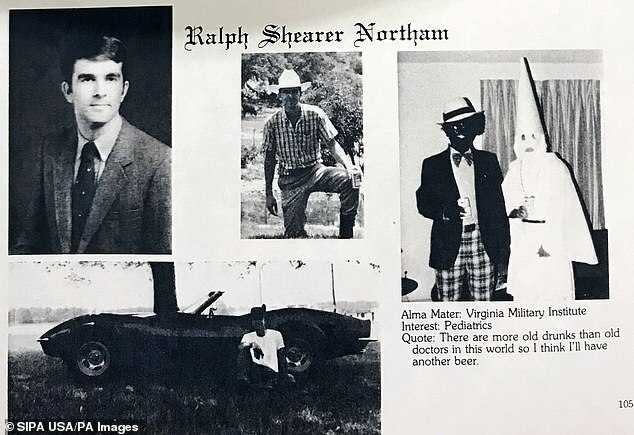 The troubled history of blackface in America is once again in the news cycle after a photo emerged of Virginia governor Ralph Northam and a friend dressed as a man in black face and a Ku Klux Klan member in their college yearbook. That photo quickly became a hot topic of discussion among the late night hosts, thought drew no comment from the liberal-leaning ABC late night host Jimmy Kimmell. Also silent was Jimmy Fallon who like Kimmell might have a difficult time attacking a racist practice that he has practiced in the past. 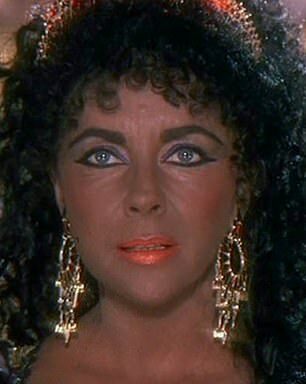 And they are not alone, with celebrities from Judy Garland and Elizabeth Taylor to Tom Hanks and Ted Danson having also done blackface in the past. 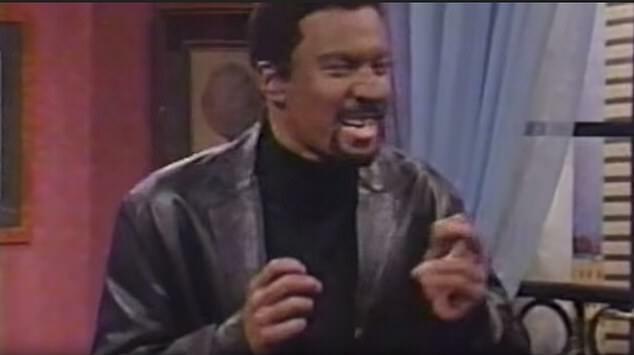 Kimmell painted his face to portray Karl Malone and Oprah Winfrey on The Man Show, while his ex-girlfriend Sarah Silverman did a black minstrelsy look for her eponymous Comedy Central show. 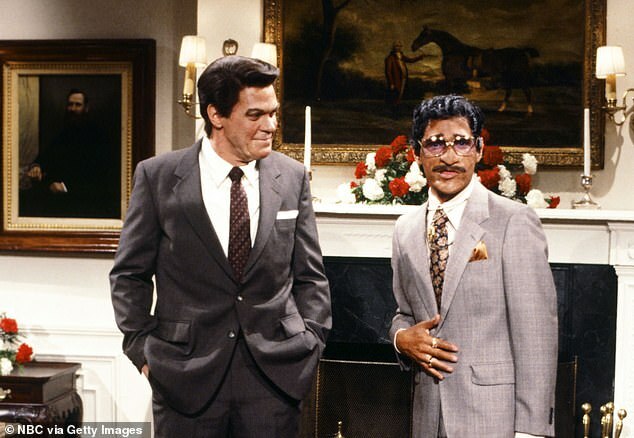 Fallon did blackface to portray Chris Rock on Saturday Night Live, while Billy Crystal did the same on the show to play Sammy Davis Jr. Crystal then revisited that look for the 2012 Academy Awards. 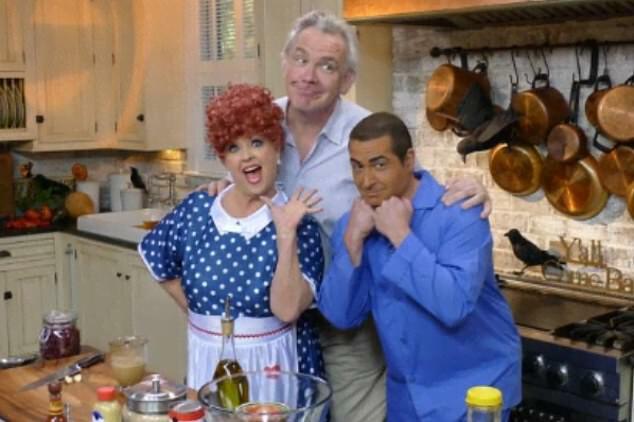 Two View co-hosts have also been criticized for blackface incidents. 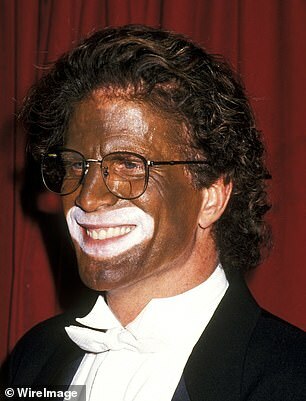 Whoopi Goldberg back in 1993 when her then-boyfriend Ted Danson appeared in a tux and top hat with black minstrelsy makeup at a Friar's Club Roast and Joy Behar when she revealed in 2016 that she darkened her skin to dress as a beautiful African woman for Halloween. 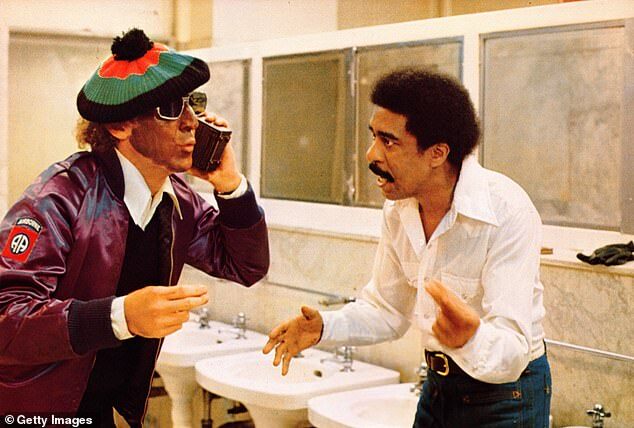 Howard Stern later did blackface to mock Danson's blackface. 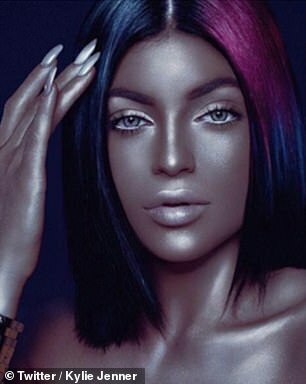 More recently, Kylie Jenner was criticized for darkening her features on Instagram, Julianne Hough was maligned for dressing up as Uzo Aduba's character on Orange Is the New Black by darkening her face, and Paul Deen's son Bobby felt the heat when he painted his skin brown to look like Ricky Ricardo. 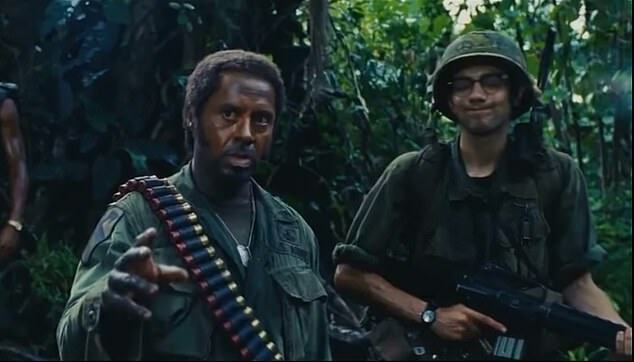 There are also a number of movie stars who have done blackface on film, including: Judy Garland (Everybody Sing in 1938), Gene Wilder (Silver Streak in 1976), Elizabeth Taylor(Il giovane Toscanini in 1988) and Robert Downey Jr (Tropic Thunder in 2008). 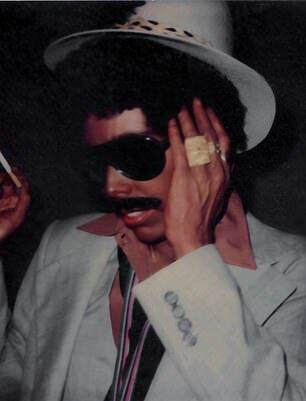 Even Joni Mitchell showed up in blackface on the cover of her 1977 alum Don Juan's Reckless Daughter. The racist and demoralizing practice dates back to the early nineteenth century. 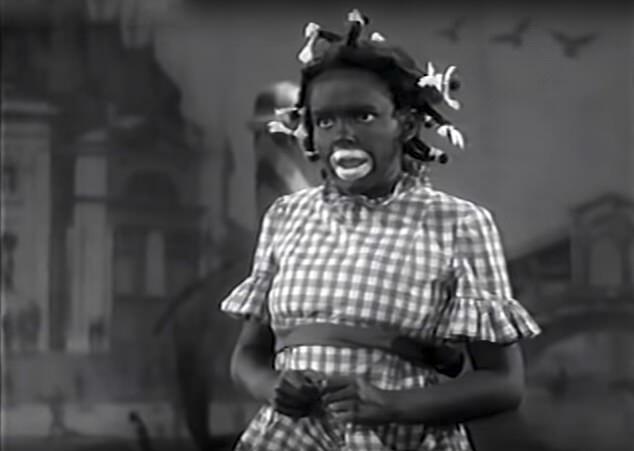 Blackface minstrelsy would feature white men with their faces painted black and exaggerated lips and eyes. 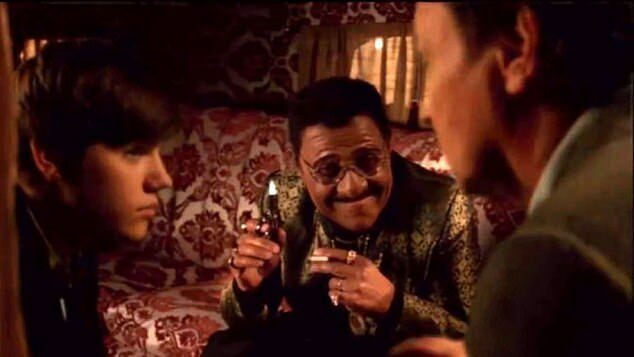 The characters these men played were ignorant and uneducated, hyper-sexual, lazy and superstitious. They were also often criminals who stole, scammed and instigated confrontations. The most famous of these characters was Jim Crow, whose name was later given to the laws legalizing segregation in the United States. Frederick Douglass was one of the first to call out the practice, denouncing it in a review in 1848 in The North Star. 'We believe he does not object to the "Virginia Minstrels," "Christy's Minstrels," the "Ethiopian Serenaders," or any of the filthy scum of white society, who have stolen from us a complexion denied to them by nature, in which to make money, and pander to the corrupt taste of their white fellow-citizens,' wrote Douglass. At that time, 89 percent of the 4.4 million black men and women living in the United States were slaves, according to Ronald Bailey, author of The Other Side of Slavery: Black Labor, Cotton, and Textile Industrialization in Great Britain and the United States. It has been almost 175 years since that review, and yet still the racist practice continues in America. This latest scandal all comes at the start of Black History Month in the US, and the NAACP did not mince words in its response to the Northam scandal. 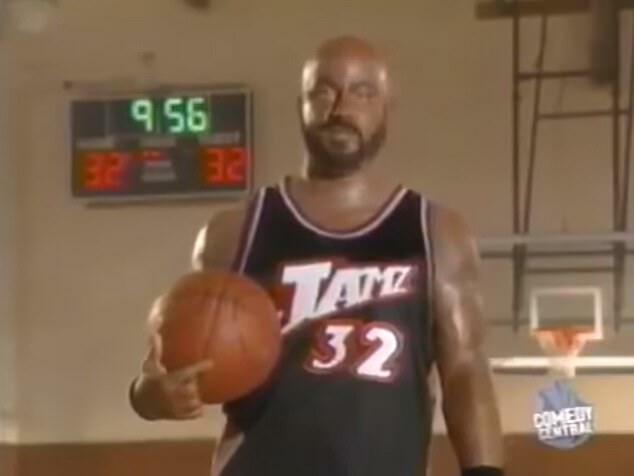 This is now the second time in the past four months that the NAACP has been forced to remind the American public of the deeply racist history of blackface. 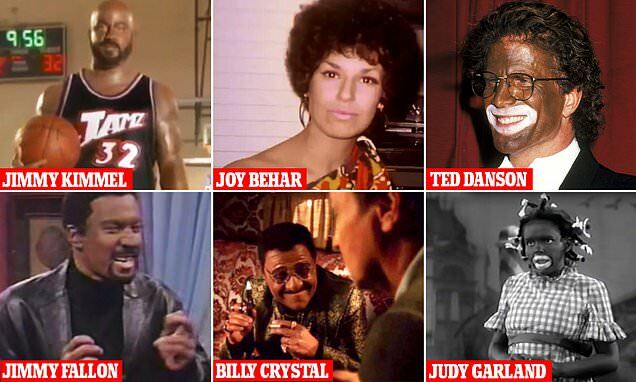 In October, race-baiting television host Megyn Kelly declared that she did not believe blackface was offensive at Halloween. It was a remark that ultimately led to her exit from NBC but was not a huge surprise given her past declarations that both Santa Claus and Jesus Christ were white. 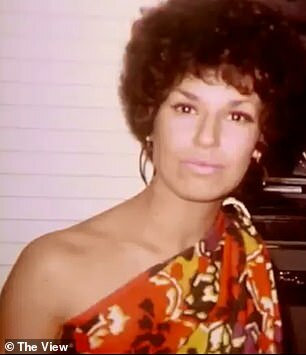 The National Association of Black Journalists responded to Kelly's comments about blackface in a statement at the time. 'Megyn Kelly's flip comments on blackface were inexcusable. It is imperative that media organizations work to maintain the trust of audiences,' said Sarah Glover, the president of the organization who is also an NBC employee. DailyMail.com also spoke with a number of NBC employees back in October whose feelings on the subject ran the gamut from 'deeply hurt' to outright 'appalled' at Kelly's behavior and reports that she might claim her coverage of the #MeToo movement played a role in her termination. 'How dare she? Who the hell does she think she is?' said one NBC employee. An insider at the network told DailyMail.com that after a meeting with Kelly and her staff prior to the host's firing, a number of employees of color on the show voiced their frustration and anger with the host to human resources. 'Lots of people were willing to give her a clean slate after the whole white Santa thing, but she showed her true colors this week,' said the insider. That insider also noted that what Kelly was doing was not only an affront to her black colleagues, but also the men and women of the #MeToo movement. 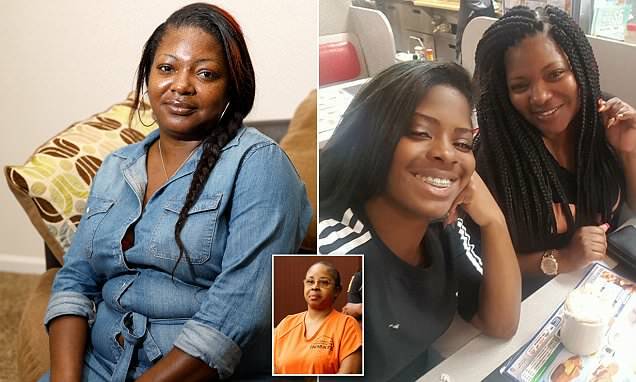 'If she truly had remorse and felt like she was wrong she should take no money and go into hiding. But she’s greedy and entitled,' noted the first NBC employee who spoke to DailyMail.com. Al Roker and Craig Melvin were also both very vocal about the impact Kelly's words had on them and why they were so hurtful. 'The fact is, while she apologized to the staff, she owes a bigger apology to folks of color around the country because this is our history, going back to the 1830s,' said Roker. 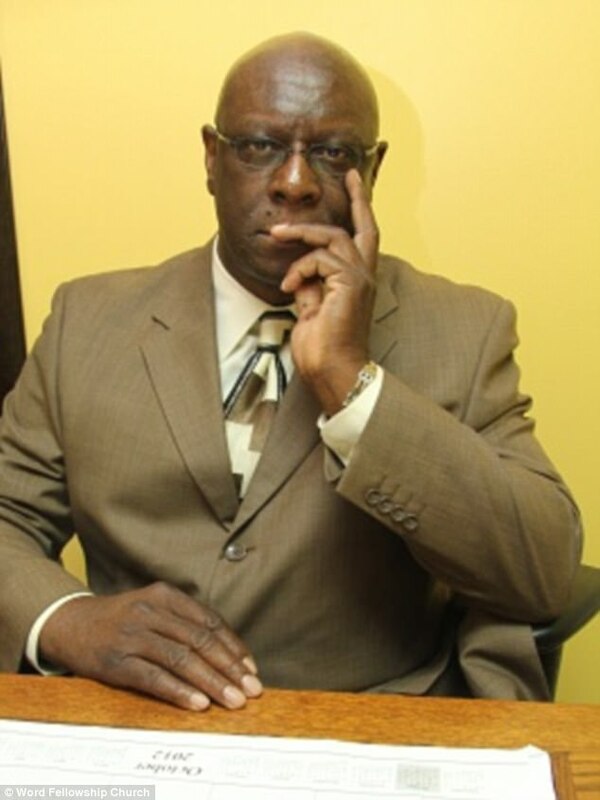 Going along with what trevor mullings said. Just adding, we all know when an actor, comedian, etc is portraying someone, it is clear where they are going. The events with the governer and other political figures or anyone doing it in High School, etc without context is where the line should be drawn. Context people. I think this white face black face thing can be very confusing .First i think if one person is portraying another person in a degrading and negative light regardless of color of skin is wrong, that said we all know that America have a 400 years history of slaving, degrading, brutalizing and murdering Black people.But a lot have change over the years, i have see movies were Black actors is made up to look and act white and i don't see anyone complaining about that. i'm more concerned about how my Black people is treating each other. I think we need to stop addressing each other as Niggers,Whores and B******, we cannot continue disrespecting each other and with these words and then get angry when someone from another ethnic group addressing us in that manner.